&bull; We are factory since 1992. Have more than 25 years experience in this field. 3.Q:When can I get the price9 A:We usually quote within 24 hours after we get your inquiry. 7.Q: How long is your delivery time9 A: 30-45 days after received your deposit. Fuzhou Kelun Home Decoration Co., Ltd. This is a beautiful decorative and useful piece. 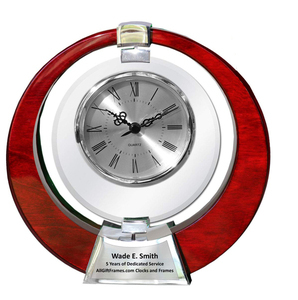 This nautical theme clock is 2in1 gift. 1) Nautical Clock & 2) Pen holder. 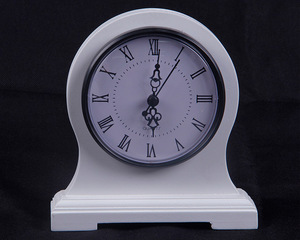 Zhongshan Aijingrui Household Accessories Co., Ltd.
Landscape process Solid wood concave desk clock alarm clock We all enjoy time every day in every corner all over the world . This qu iet alarm clock would not influence your sleep , but easily wake you up with clear bell sound . 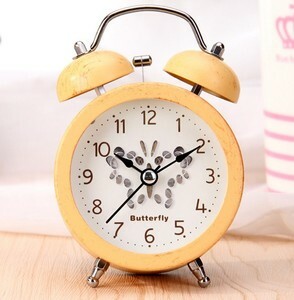 Alarm clock will be a good partner to make your life more full , more wonderful ! 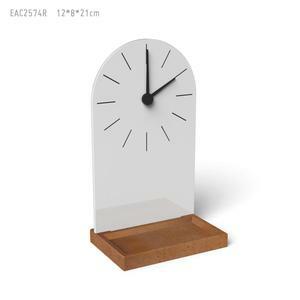 Custom design wood stand craft clock, wood stand desk clock, quality watch mvoement clock insert desk clock with wood stand Direct manufacturing factory, welcome custom designs, contact us for more information. New Desk Craft Wood Carving Clock For Decor Item Name New Desk Craft Wood Carving Clock For Decor Item No. KB006 Black Crystal Skull Material Metal,Wood Color Red brown,Brassy Process Polishing/Plating/Assemble Size Customized Logo or image Slik printing Design Customized Usage For sports /activity/gifts/decoration MOQ 50pcs Packing Individual package with nice gift box Corrugated outter carton for Black Crystal Skull Lead time For Sample 3-7days after all confirmed For Order 10-25days after sample approved (depend on order Qty) Shipping By sea/air from Shanghai , Ningbo or Shenzhen port By Express DHL/UPS/Fedex/TNT etc. 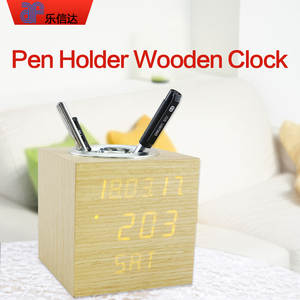 Payment T/T,Western Union,Paypal ,Escrow,L/C New Desk Craft Wood Carving Clock For Decor Size Item NO. 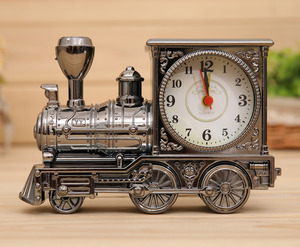 Alibaba.com offers 556 wood metal desk clock products. About 45% of these are desk & table clocks, 3% are wall clocks, and 1% are wristwatches. 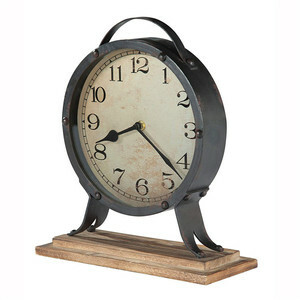 A wide variety of wood metal desk clock options are available to you, such as abs, wood, and metal. You can also choose from digital, quartz analog, and mechanical. As well as from free samples, paid samples. 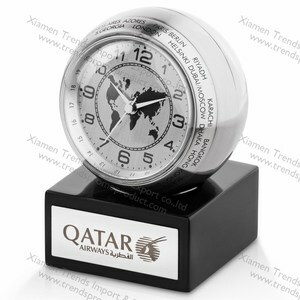 There are 468 wood metal desk clock suppliers, mainly located in Asia. 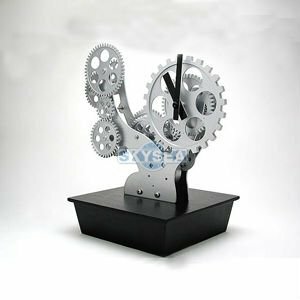 The top supplying countries are China (Mainland), India, and Hong Kong, which supply 89%, 8%, and 1% of wood metal desk clock respectively. 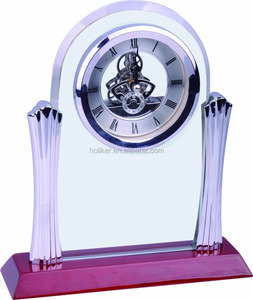 Wood metal desk clock products are most popular in North America, Western Europe, and Mid East. You can ensure product safety by selecting from certified suppliers, including 35 with ISO9001, 27 with Other, and 9 with BSCI certification.